RC Jet crash.... 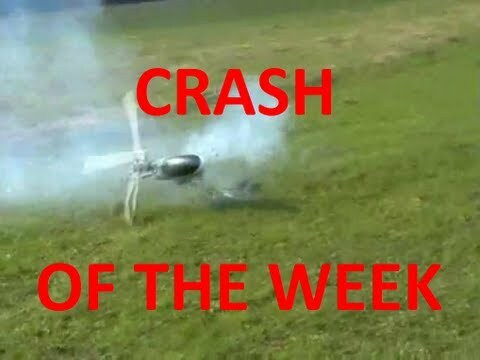 Extremely funny..
RC Helicopter Crash Funny !! !